Specifically designed to appeal to the traditional maple syrup connoisseur who seeks the very best Vermont maple syrup, Brown Family Farm gives consumers what they want: Vermont authenticity. 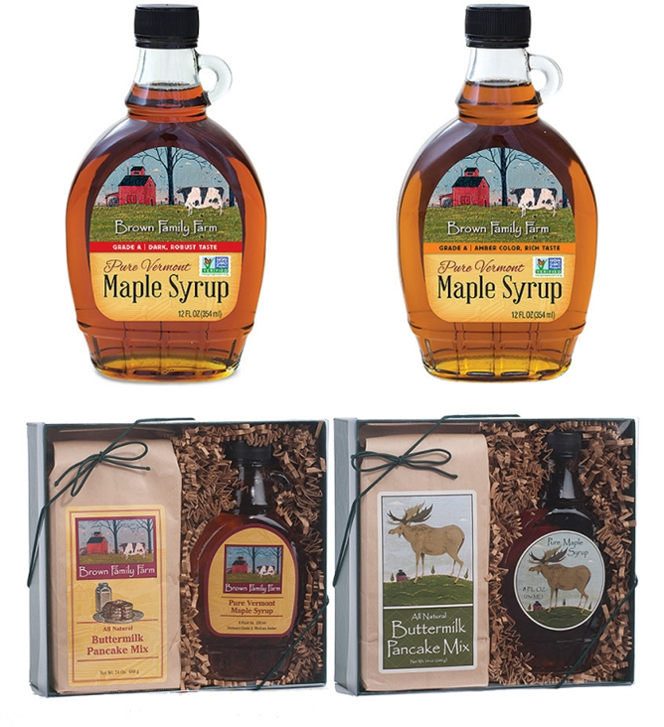 Brown Family Farm 100% pure Vermont maple syrup is exclusively sourced and produced from small Vermont maple syrup farms. Buckley and Beale is owned by business partners Noreen Finnamore and Adrian Beale. Buckley and Beale World Food is an importer, exporter and distributor of high quality ambient food products. Please contact our office if you would like to discuss how we can work with you to bring exciting products to your customers. © 2019 Buckley and Beale.